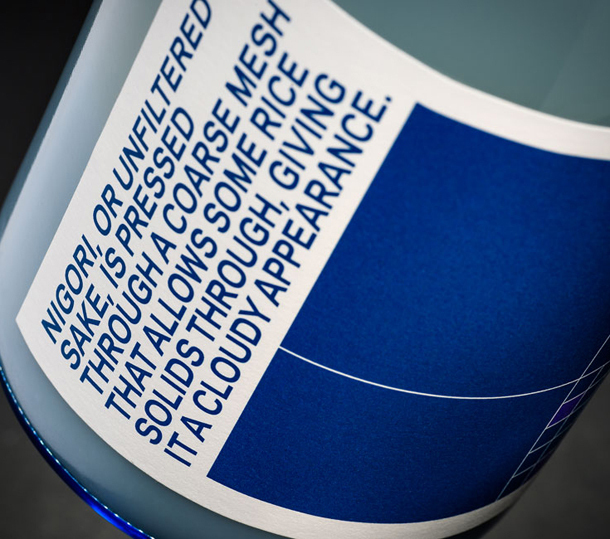 Infographics and Japanese rice wine don’t often go hand in hand, in fact this may be a virgin pairing – courtesy of Parallax Design over in Adelaide. After being knocked sideways by their wonderous branding work (featured here earlier in the year) we were tickled pink when this little gem landed in our lap. 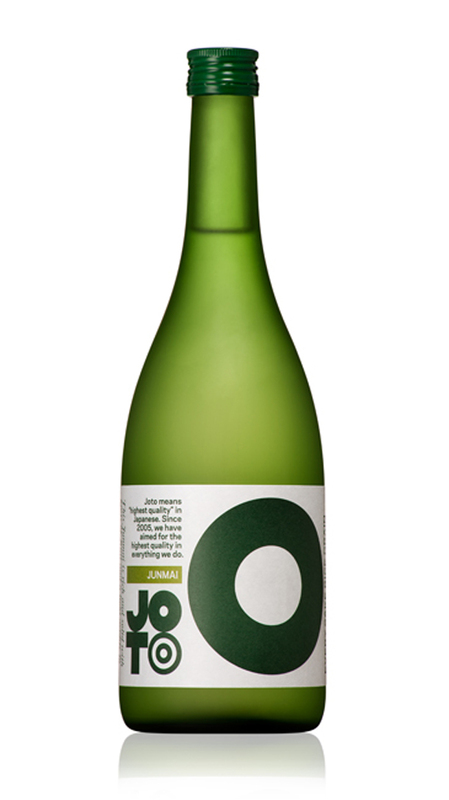 Enter Joto, Sake for the contemporary North American market. 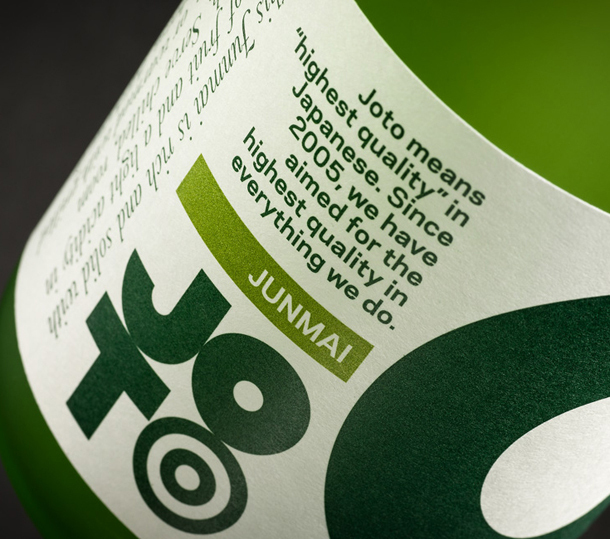 Joto is one of those lovely category shakers we all crave as designers – with a western market on the cards it was time to reinvent sake. While it may appear on face value as if all tradition and heritage has been striped from the product, we know better. 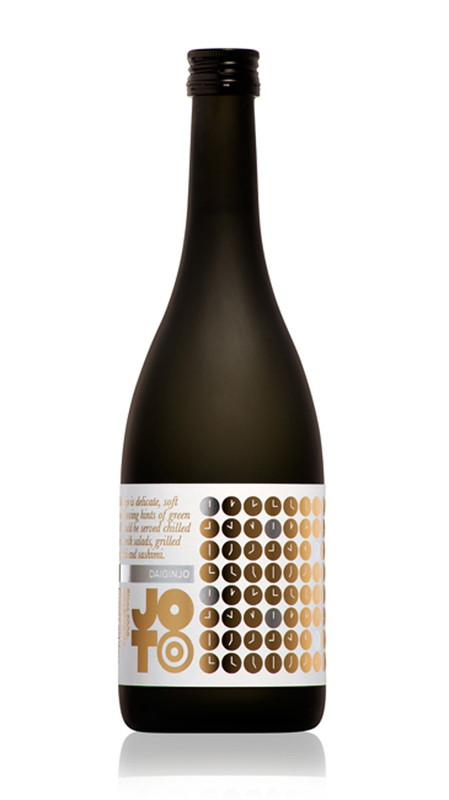 Chatting with the guys at Parallax we dug deeper into their method and unravelled the design choices that led to the creation of Joto. For us the beauty is in the subtle nods to Japanese culture, little discoveries waiting to be noticed. 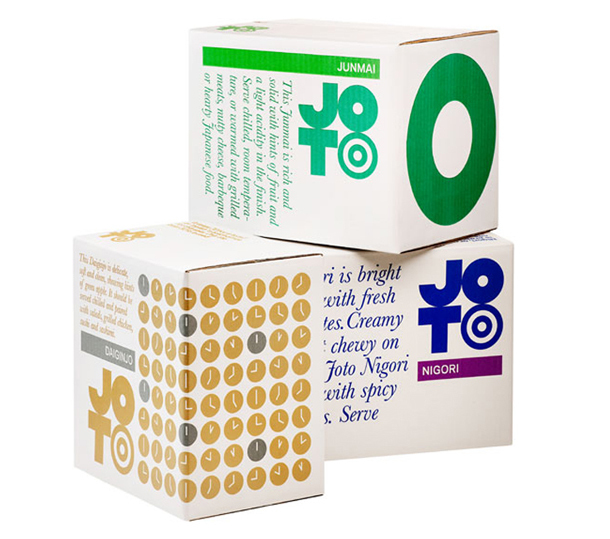 For example the setting of the letterforms, Joto is broken down into two symmetrical syllables and set vertically as per Japanese writing systems. 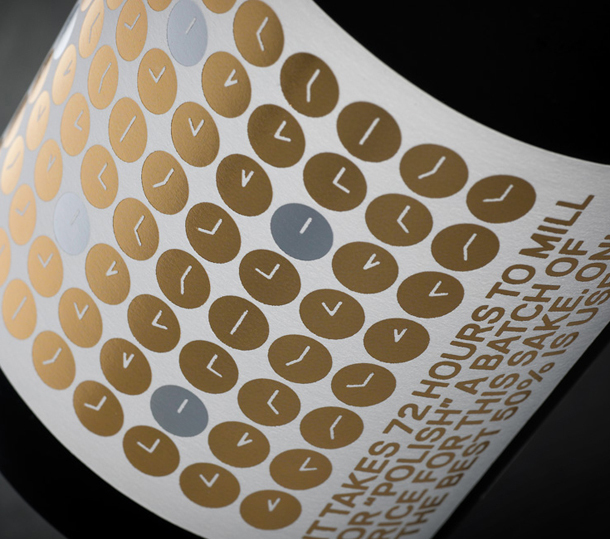 Add to this the visual cues of the traditional sake bowl and a geometric design philosophy and you have yourself a brandmark worthy of its product – bold, memorable and relavent. However I think my highlight is the more surprising element – the use of infographics. 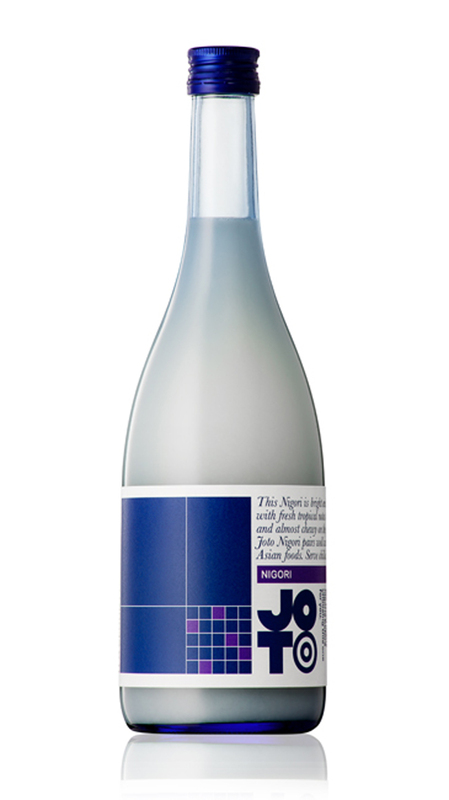 When asked to visually represent more of the story behind the sake this was Parallax’s answer. And why not – if you’re going to shake up a category you might as blow it’s socks off.